As a nutritional health coach I work with people, one-on-one, to help them discover what’s sabotaging their health and look at adding back in those things that give them joy and vitality. Contact me to talk about prices, packages and location. I completed my training with the Institute for Integrative Nutrition (IIN) in 2012, the largest nutrition school in the world. 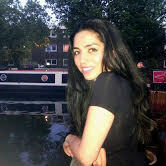 I also draw on my research as a freelance journalist for The Sunday Times, The Daily Mail and Women’s Health Magazine. 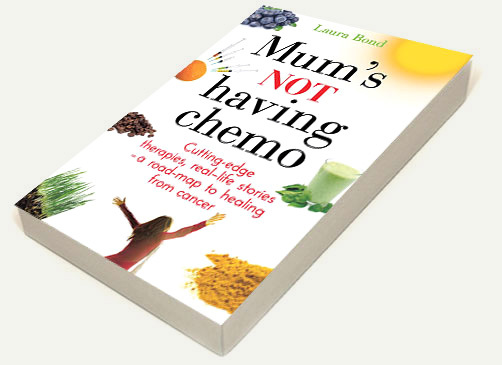 In the process of writing my book, Mum’s Not Having Chemo I interviewed more than 60 of the world’s leading holistic experts – and I bring their knowledge and support to my health coaching practice.